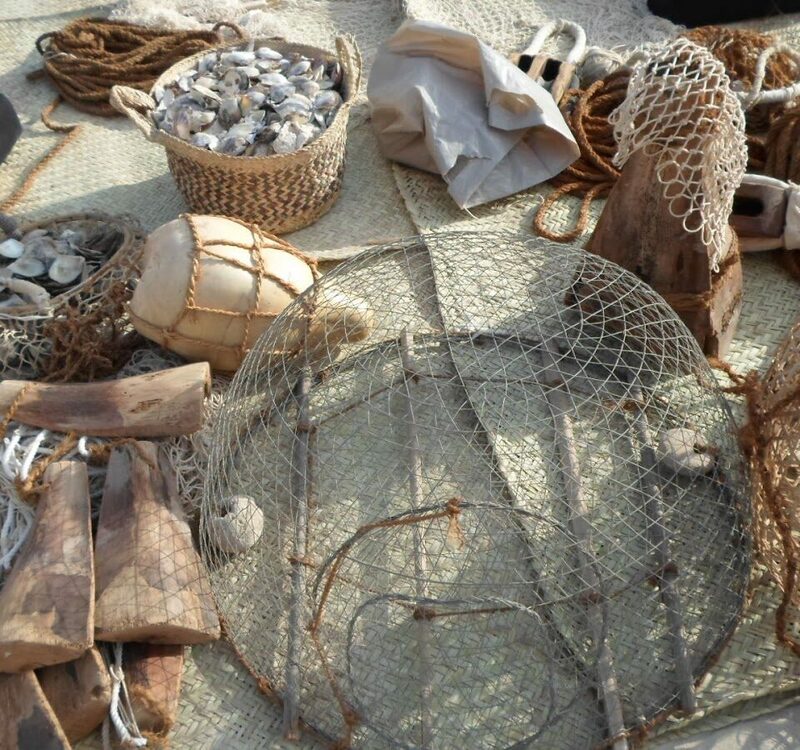 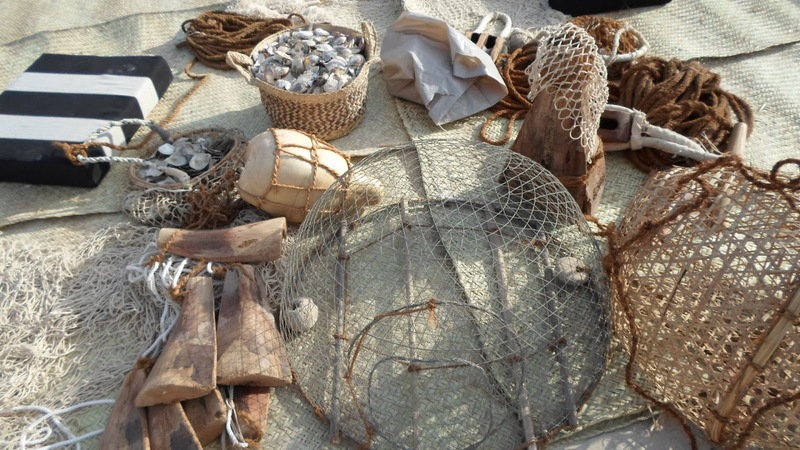 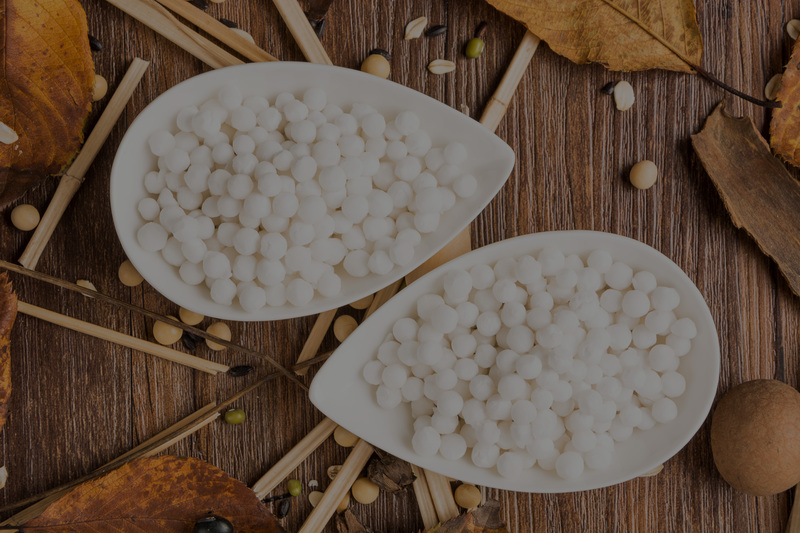 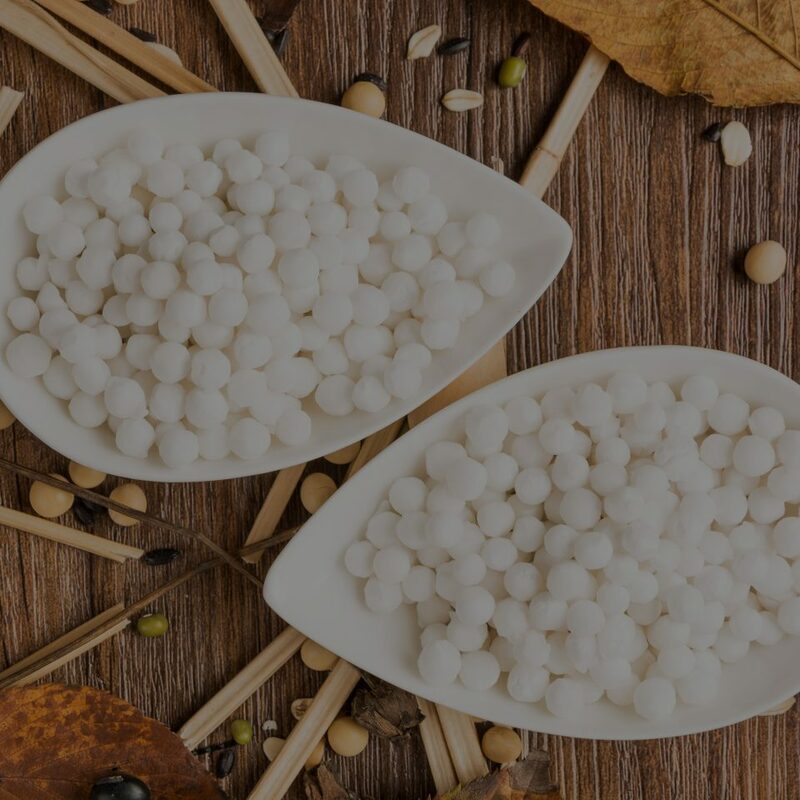 Leading the way in Bahrain’s Pearl Industry , Al Mahmood Pearls has been recognized for its significant association with the kingdom’s heritage . 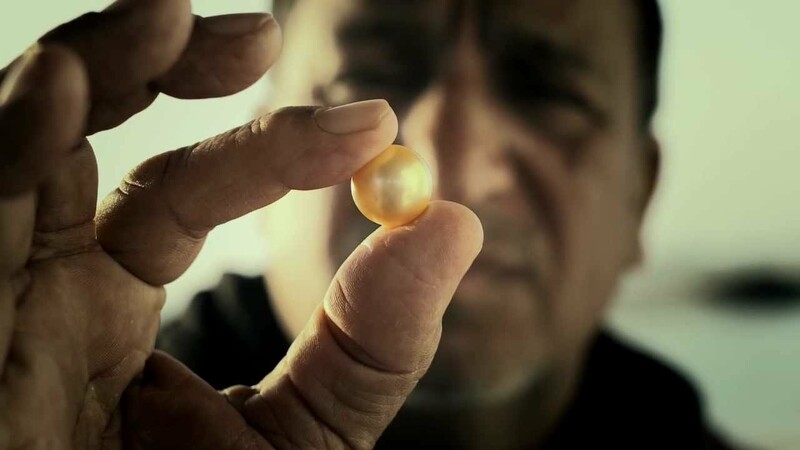 Established his first pearl Jewelry show room in Old souq and today , Al Mahmood Pearls can be found in some of the prestigious locations in Bahrain. 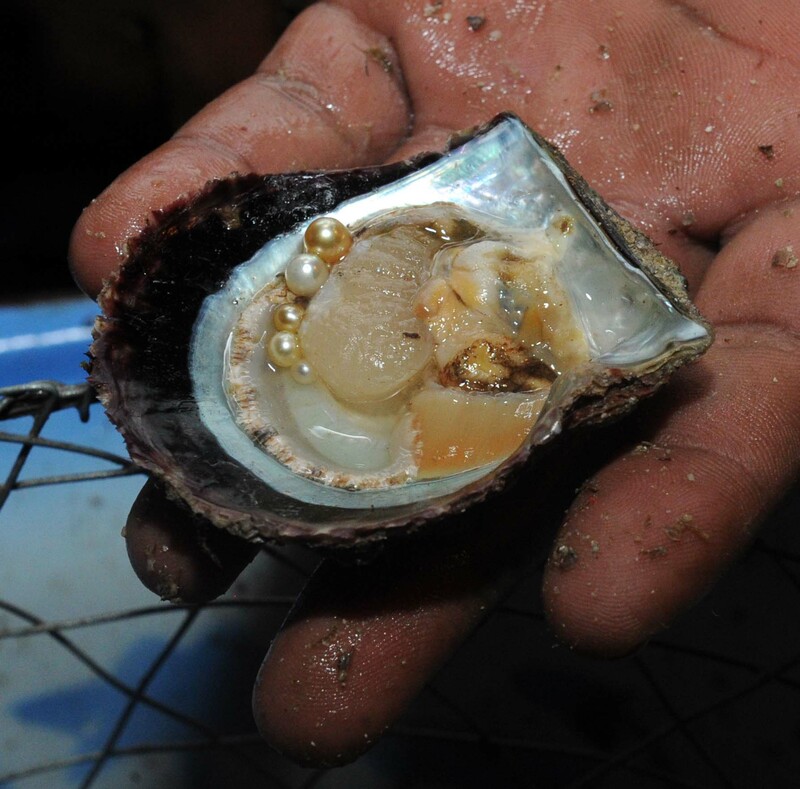 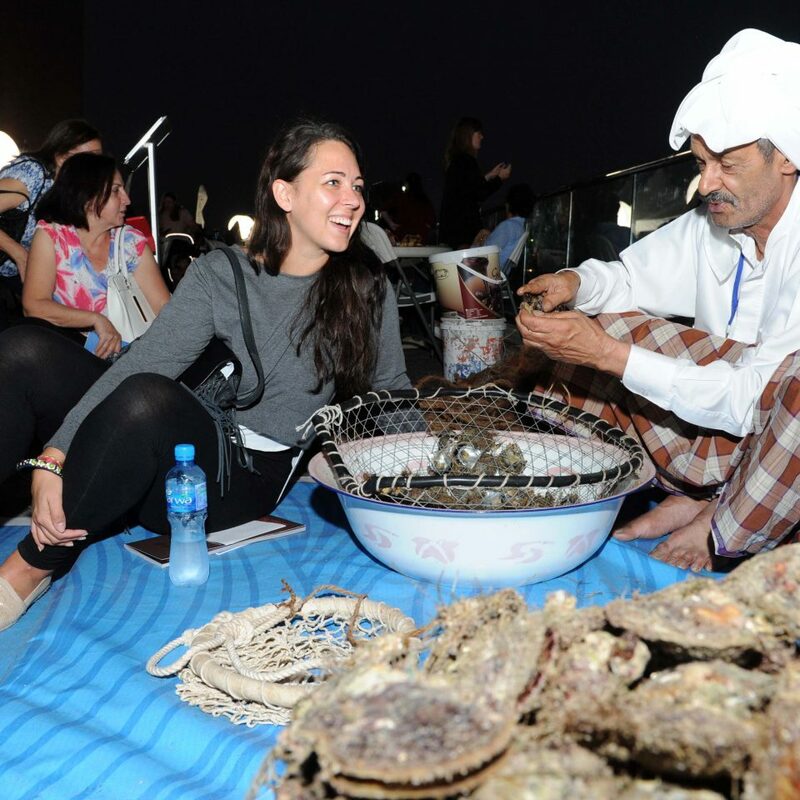 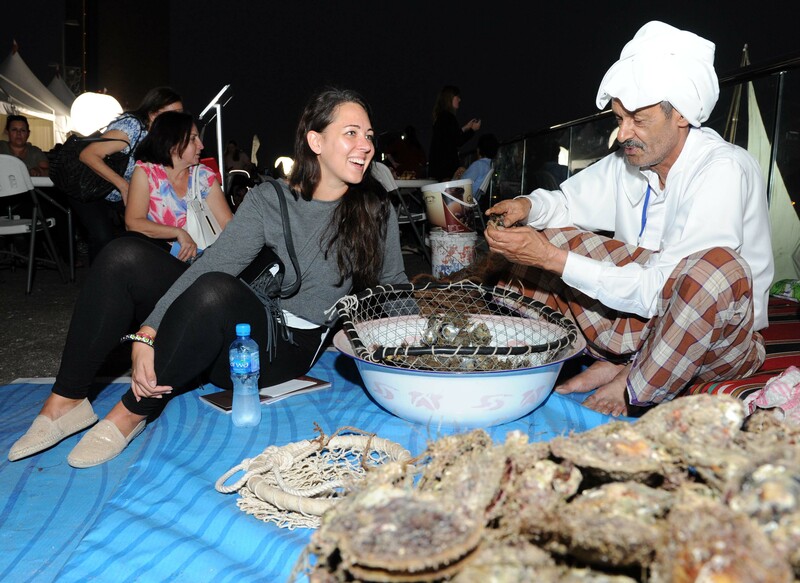 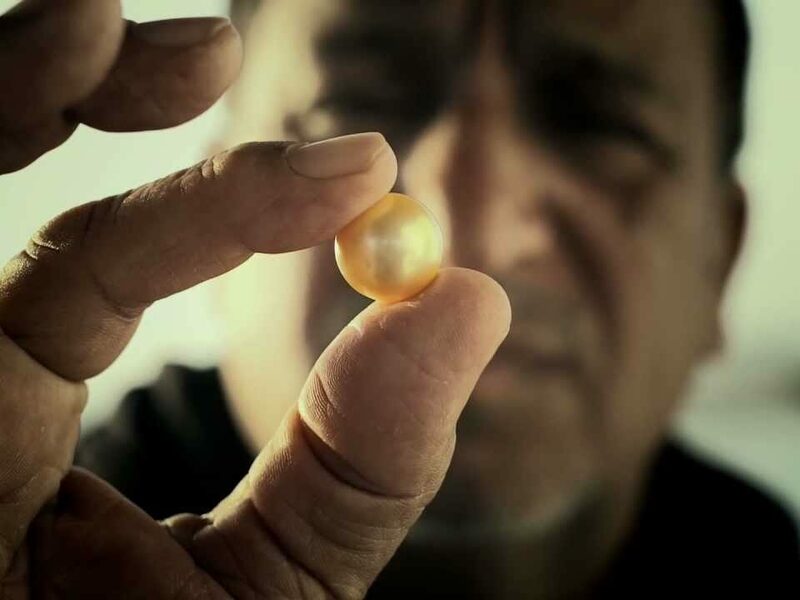 The Love for pearls and knowledge about the uniqueness of Bahrain’s pearls has been handed down from one generation to another in the Al Mahmood family.